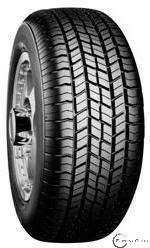 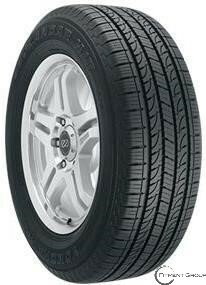 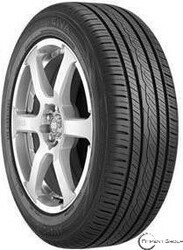 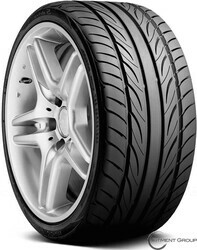 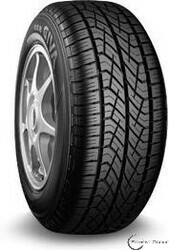 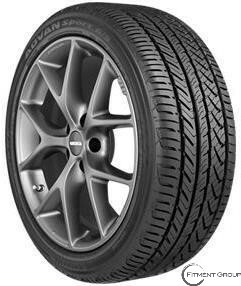 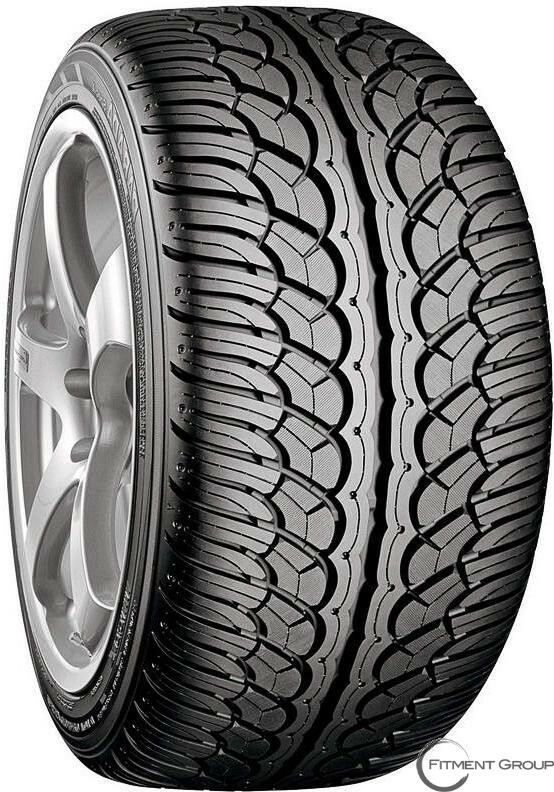 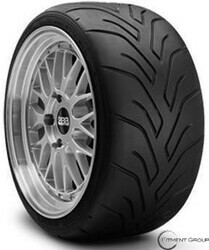 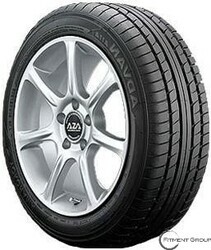 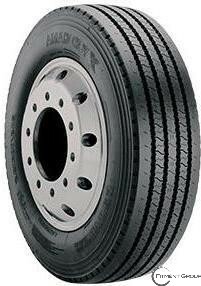 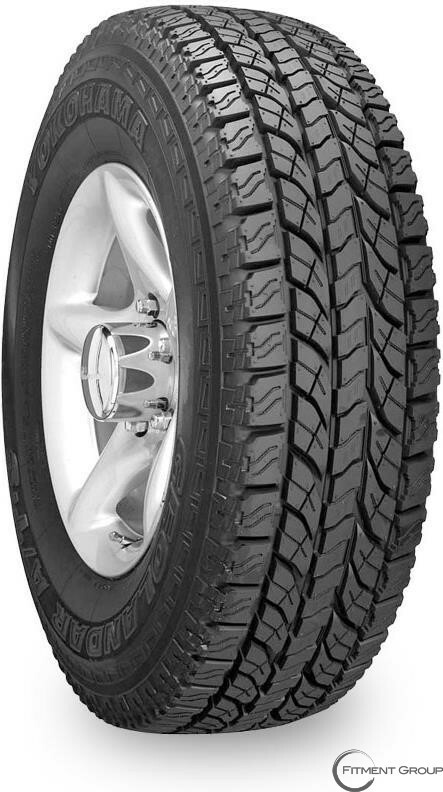 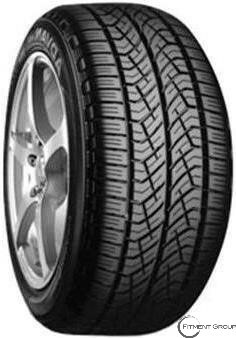 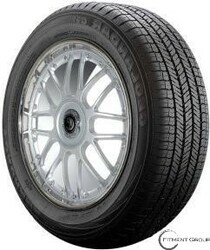 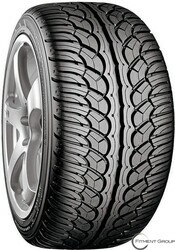 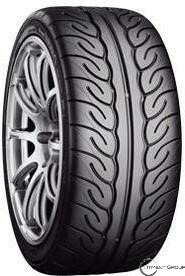 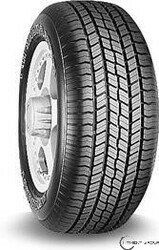 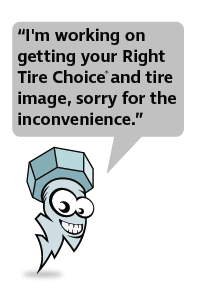 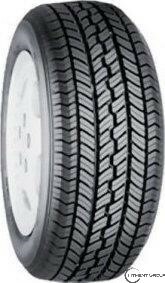 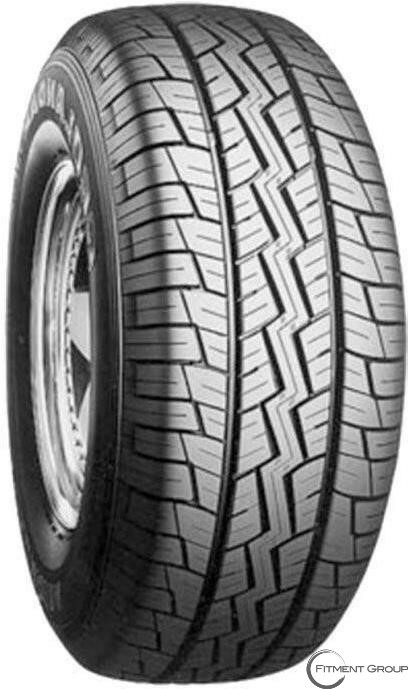 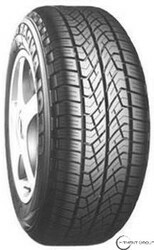 YOKOHAMA | Big Brand Tire & Service has a large selection of tires at affordable prices. 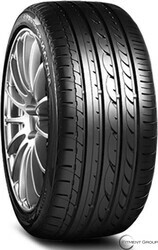 Based in Japan, Yokohama has been a global leader in tire manufacturing and sales since 1917. 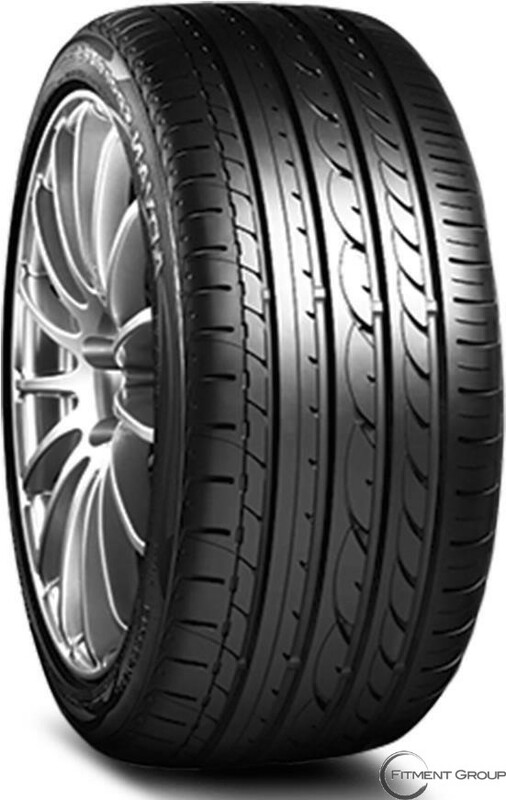 Known for their innovative and technological advances, they are one of the few tire manufacturers that are environmentally friendly from the production stage to the consumer level and throughout a tire’s lifetime. 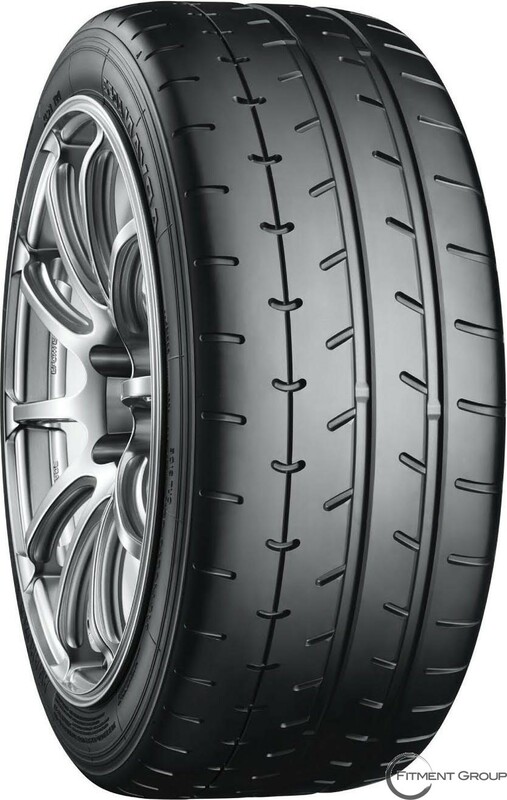 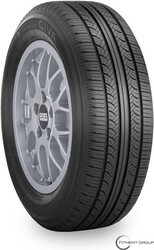 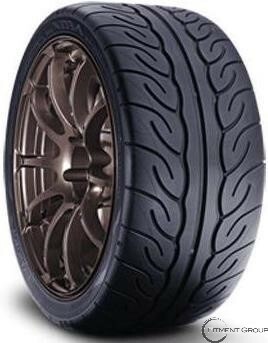 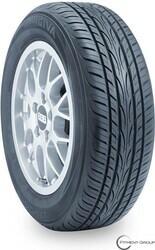 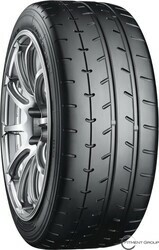 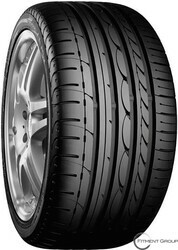 Check out the Yokohama Super E-Spec – the world’s first tire to use orange oil and natural rubber to reduce petroleum. 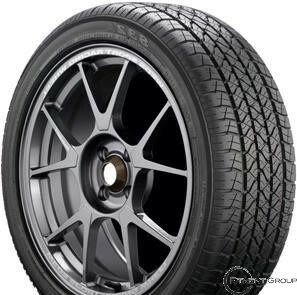 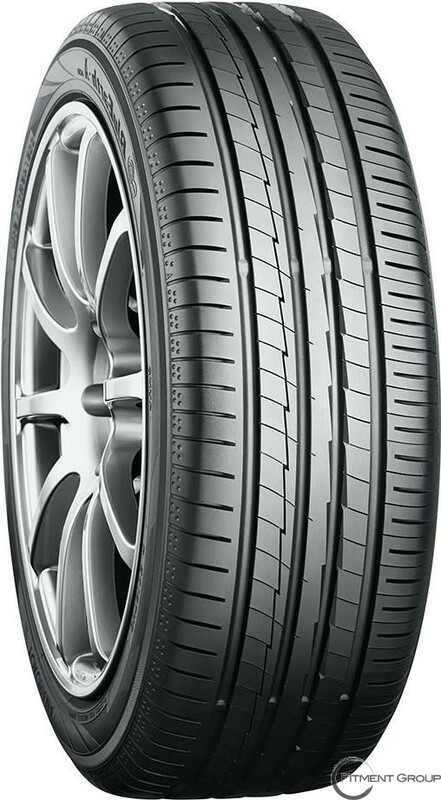 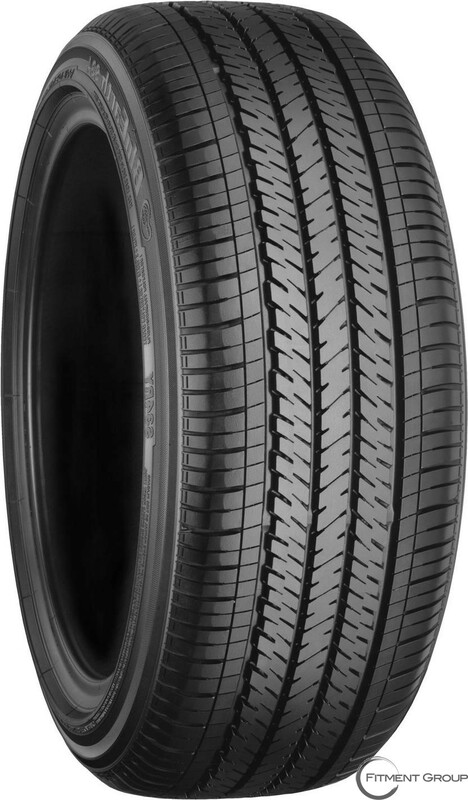 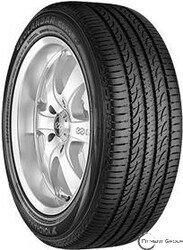 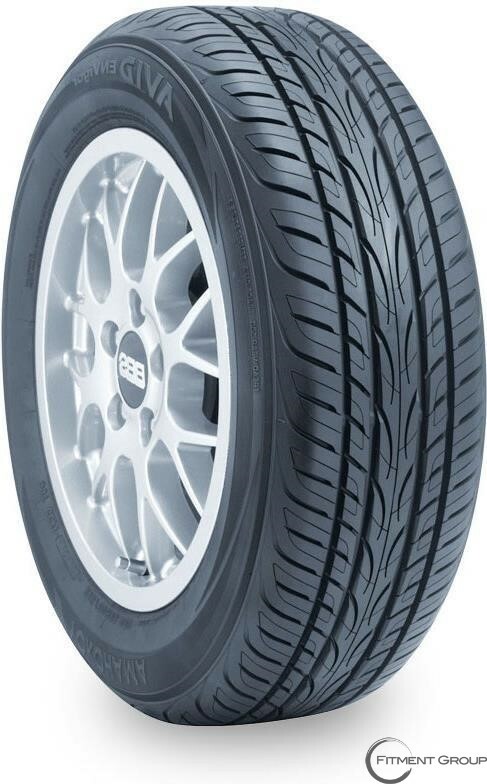 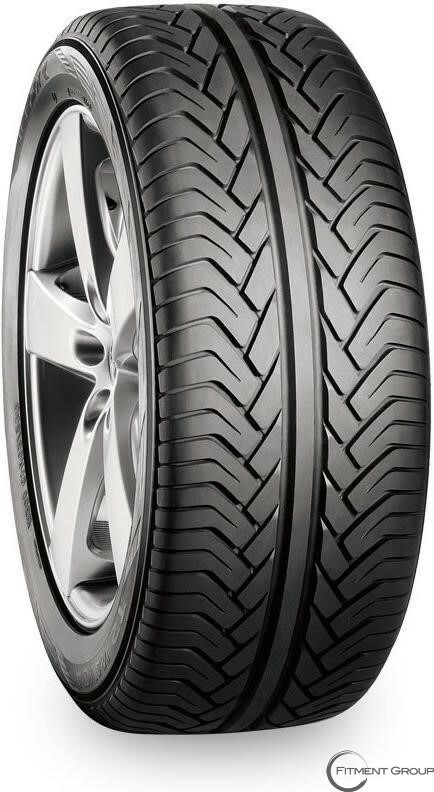 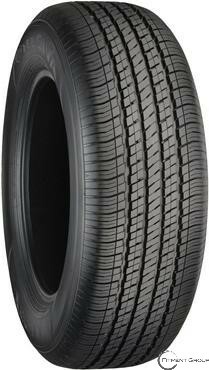 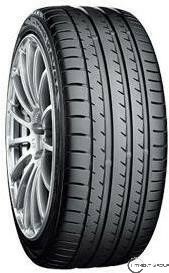 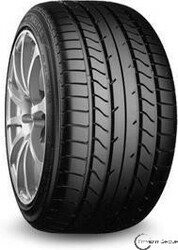 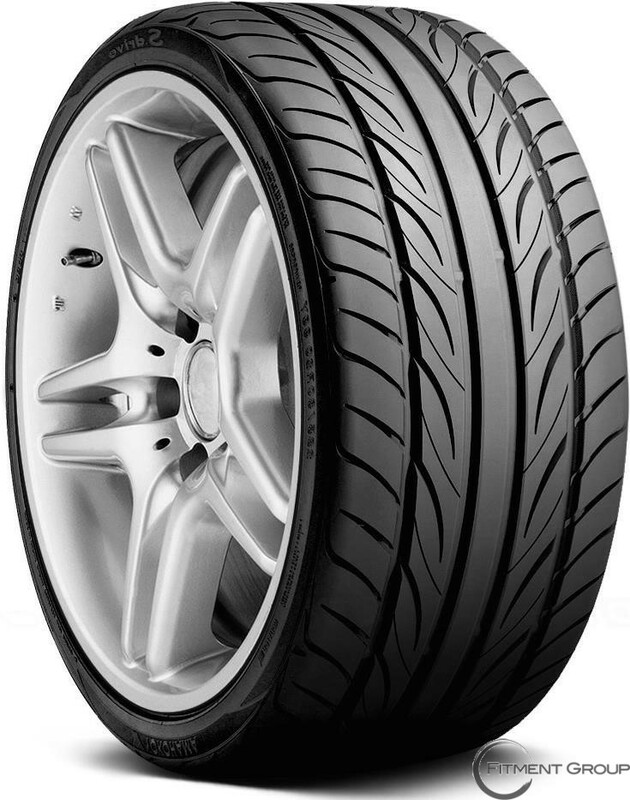 If you’ve got an electric car, try out the Yokohama Electric E102 summer passenger tire – suitable for all EV plug in electric vehicles, helping to improve the energy efficiency of your car. 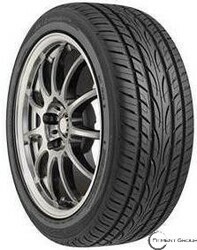 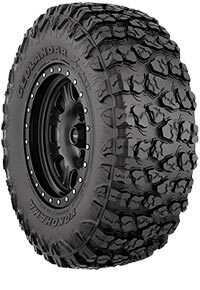 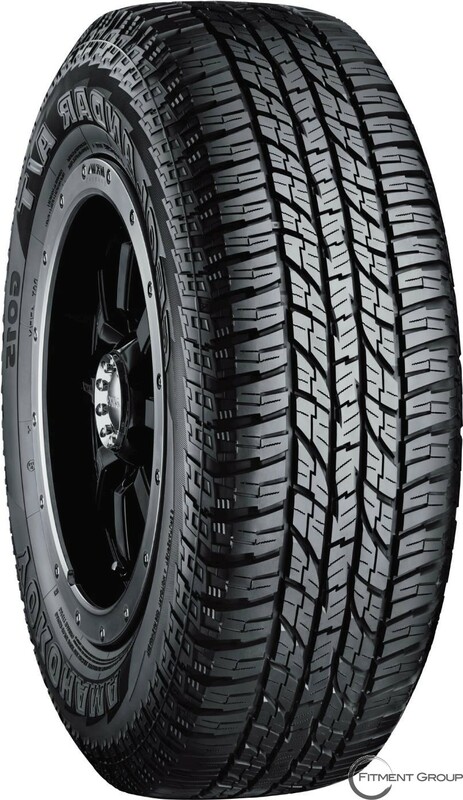 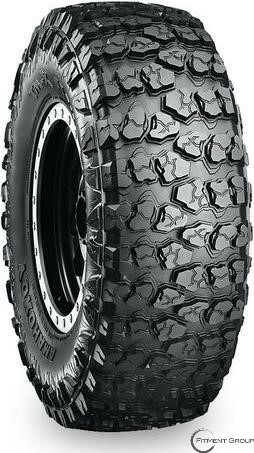 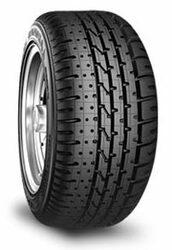 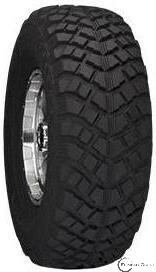 Besides their innovative products, Yokohoma provides tires for all types of vehicles including light trucks, SUVs, passenger cars, high-performance, off-road, and commercial vehicles.